Eastern philosophies have recognized the health benefits of meditation for thousands of years. Meditation lowers blood pressure, strengthens the immune system and delivers an overall improvement in your ability to concentrate. And the best part about meditation is you don’t need to be a Buddhist monk to experience the many health benefits of meditation. The studies on the health benefits of meditation are numerous and the benefits proven seem endless as well. It has been stated that long-term mediators experience 80 percent less heart disease and 50 percent less cancer than non-mediators and that females who meditate have an average of 47 percent more DHEA, the youth-related hormone, than those who don’t. 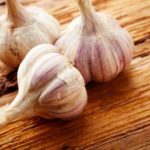 This hormone helps heighten memory, lower stress levels, preserve sexual function and maintain weight. Improves both Physical and Emotional Responses to Stress. With stress playing a role as a contributing factor in major modern killers – there’s no time like now to get yours under control. A study conducted at the Department of Physiology and Anatomy, Faculty of Medicine, Chulalongkorn University, Bangkok, Thailand found that after meditation, serum cortisol levels were significantly reduced, serum total protein level significantly increased, and systolic pressure, diastolic pressure and pulse rate significantly reduced. Read related article for stress reduction from meditation. Improves Concentration. Meditation, according to Penn neuroscientist Amishi Jha and Michael Baime, director of Penn’s Stress Management Program, is an active and effortful process that literally changes the way the brain works. Their study is the first to examine how meditation may modify the three subcomponents of attention, including the ability to prioritize and manage tasks and goals, the ability to voluntarily focus on specific information and the ability to stay alert to the environment. Decreases Blood Pressure. The Centers for Disease Control and Prevention (CDC) estimates that 1 out of 3 American adults have high blood pressure. Having high blood pressure increases one’s chances of developing heart disease, stroke, congestive heart failure and kidney disease. According to a study conducted at the University of Kentucky meditation is an effective treatment for controlling high blood pressure with the added benefit of bypassing possible side effects and hazards of anti-hypertension drugs. The study’s lead author, Dr. James W. Anderson, professor of medicine at the University of Kentucky College of Medicine, associated meditation with approximate reductions of 4.7 mm systolic blood pressure and 3.2 mm diastolic blood pressure and said that blood pressure reductions of this magnitude would be expected to be accompanied by significant reductions in risk for atherosclerotic cardiovascular disease. 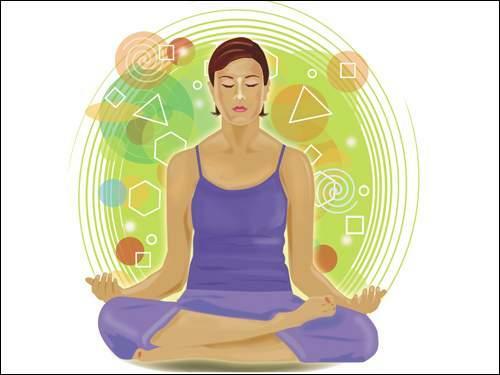 Read related article on meditation for physical health. Please feel free to contact us about the pros and cons of using meditation if you have any of these or other medical conditions. Meditation isn’t a replacement for traditional medical treatment. But it can be useful in addition to your other treatments. Observation meditation. This type of meditation is based on being mindful, or having an increased awareness and acceptance of living in the present moment. You focus on what you experience during meditation, such as the flow of your breath. You can observe your thoughts and emotions but let them pass without judgment. 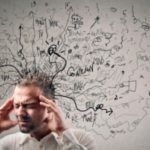 This Technique can also be incorporated in daily life by living in the ‘now’ and accepting for what is. Guided meditation. Sometimes called guided imagery or visualization, with this method of meditation you form mental images of places or situations you find relaxing. 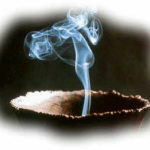 You try to use as many senses as possible, such as smells (using incense), sights, sounds and textures. This Technique can be led through by a guide or teacher. Mantra meditation. In this type of meditation, you silently repeat a calming word, thought or phrase to prevent distracting thoughts. Transcendental meditation is a type of mantra meditation in which you achieve a deep state of relaxation to achieve pure awareness. Qi gong. 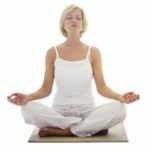 This practice generally combines meditation, relaxation, physical movement and breathing exercises to restore and maintain balance. Qi gong (chee-kung) is part of traditional Chinese medicine. Kung Fu. This is a form of the gentle side of Chinese martial arts. A series of self-paced series of postures or movements in a slow, graceful manner while practicing deep breathing. Yoga. You perform a series of postures and controlled breathing exercises to promote a more flexible body and a calm mind. As you move through poses that require balance and concentration, you’re encouraged to focus less on your busy day and more on the moment.